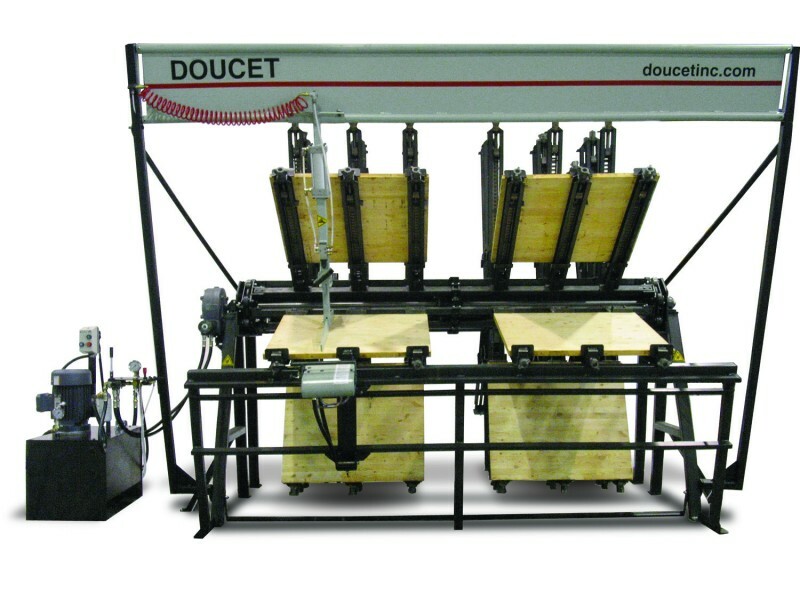 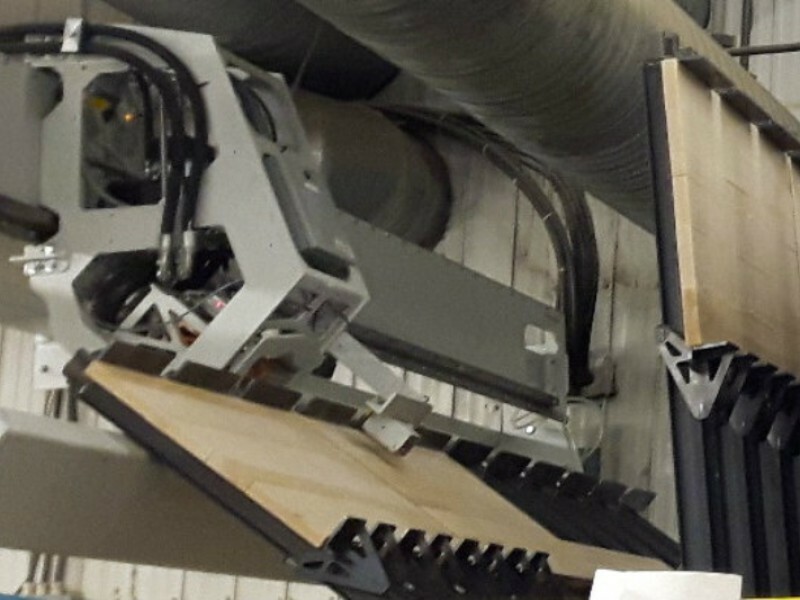 The Robotic Loosener model RL100 enables you to retain total control over the flattening and tightening of your panels, while reducing the time devoted to gluing panels up to 30%. 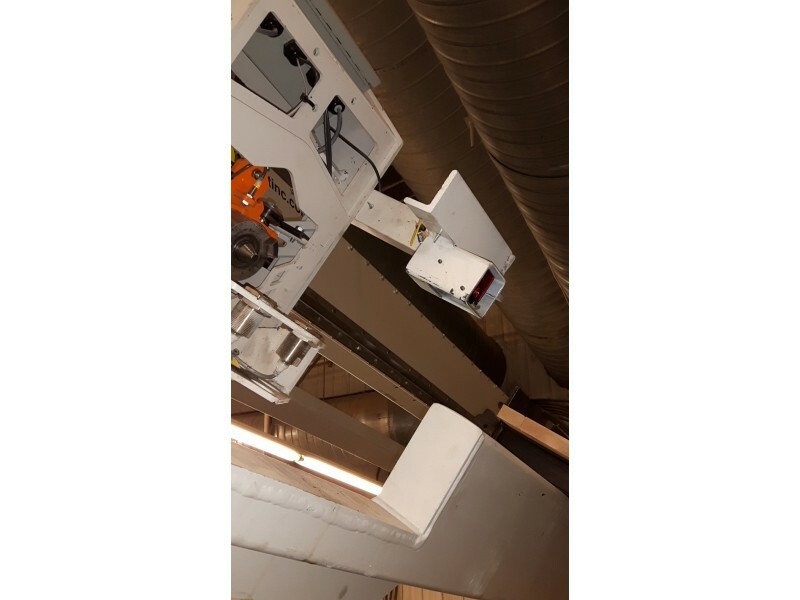 The Robotic Loosener – Model RL100 automatically loosens the clamps holding the panels in the section above the carrier's workstation while the operator lays up, flattens and tightens the next panels. 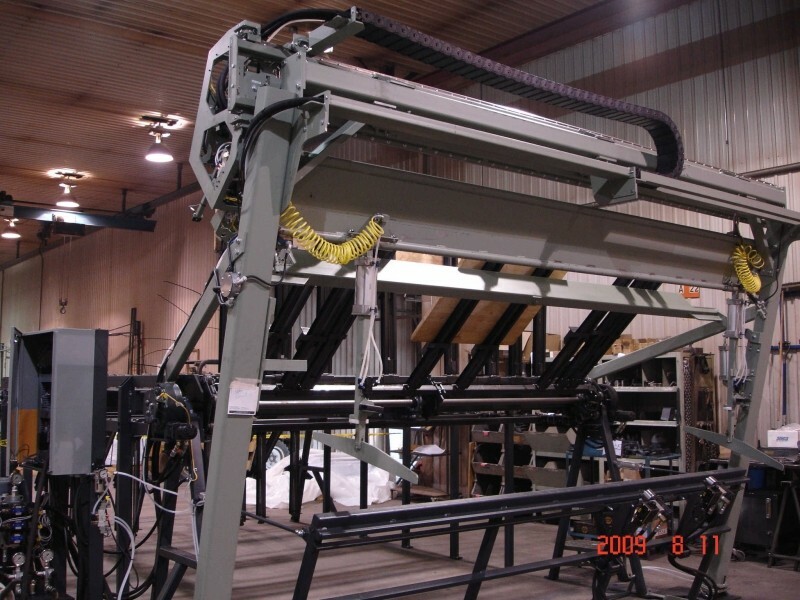 The system also indexes the carrier forward automatically. 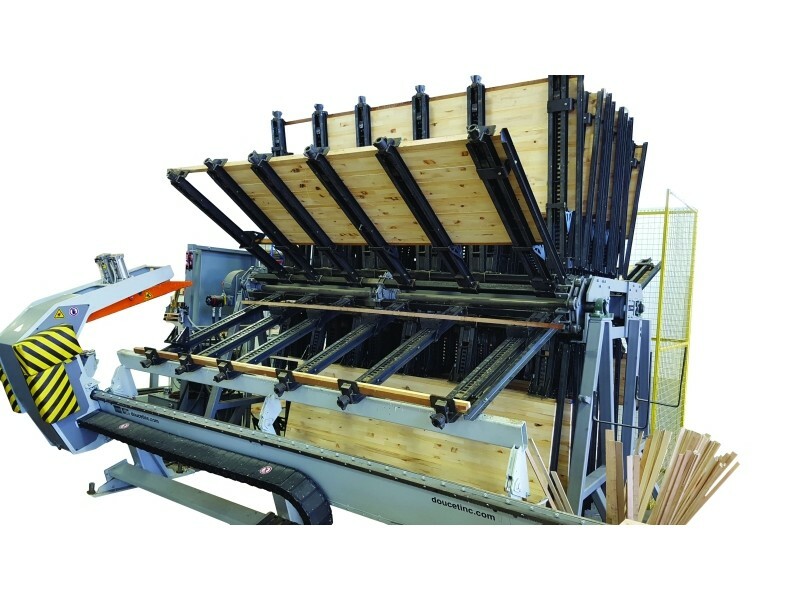 That approach enables you to retain total control over the flattening and tightening of your panels, while reducing the time devoted to gluing panels of up to 30%. 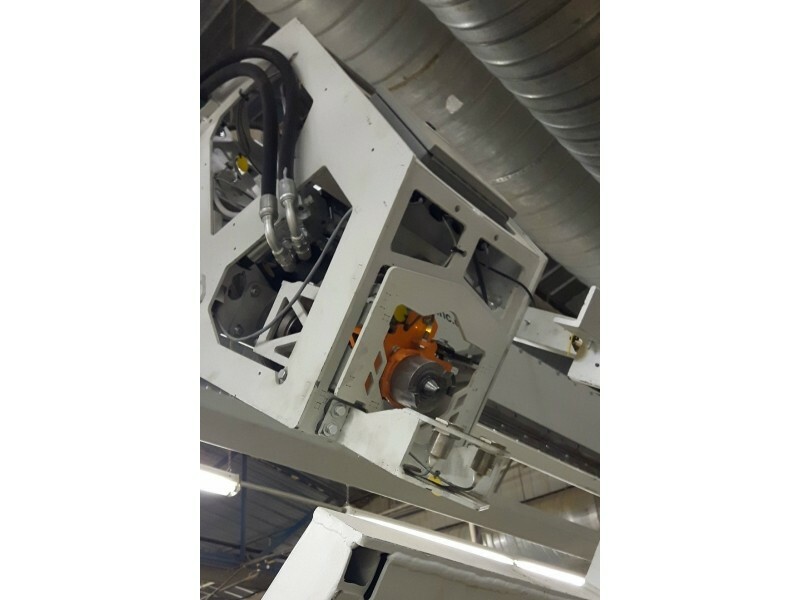 The RL100 is available as a modular upgrade on your existing clamp carrier or as part of a new SRX Clamp Carrier.